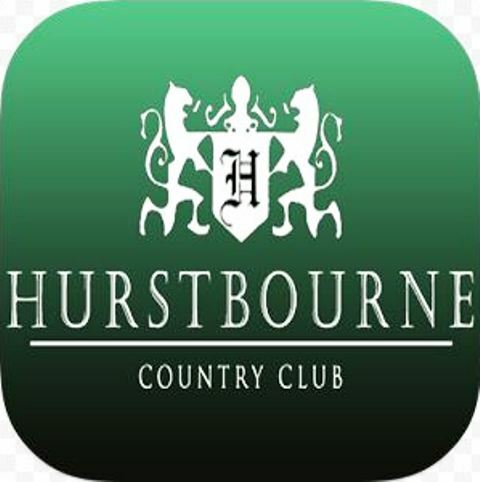 Hurstbourne Country Club is a Private 27 hole golf facility located in Louisville, Kentucky. 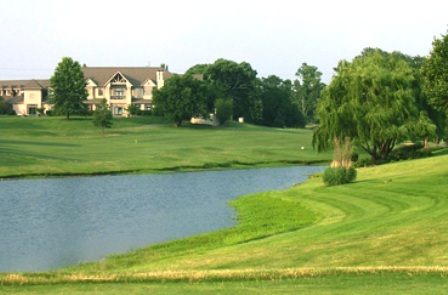 The facility has an 18 hole course, The Championship Course, and a 9 hole course, The Executive Course. 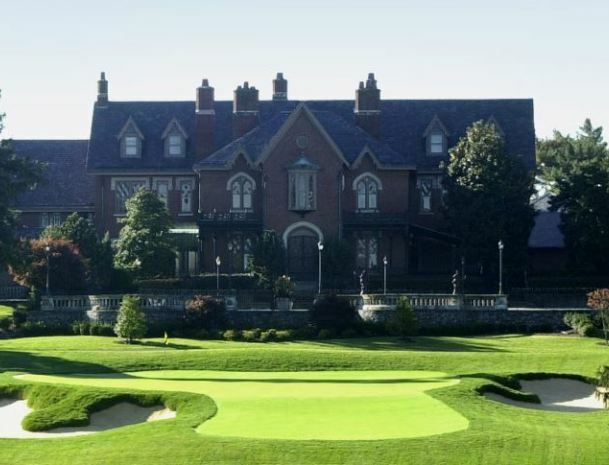 The Championship Course at Hurstbourne first opened for play in 1966. The course was designed by Arthur Hills. 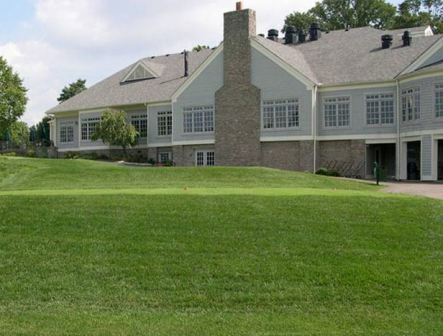 The course has length, playing to a par-72 and playing to 7,007 yards from the tips. 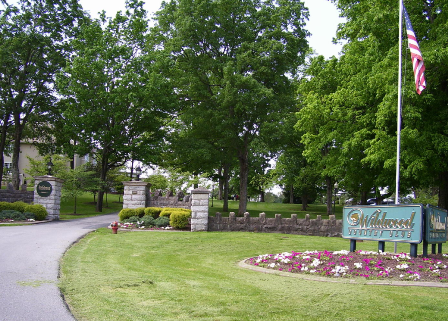 The course has many tall trees lining the fairways and a creek runs throughout the course, coming into play on several holes. 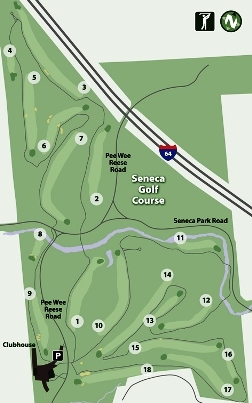 The layout has six ponds, three of them are on hole #2. 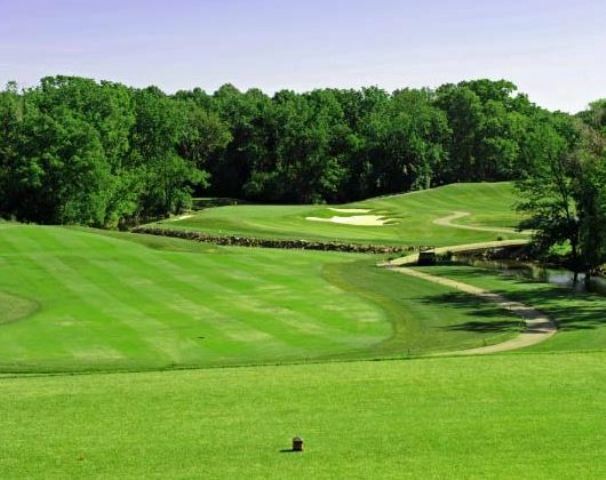 The most difficult hole is #2, a 467-yard, par 4, requiring a tee shot up a narrow fairway that is well-guarded by ponds.